Did you know the average UK online video user watches 22 hours of video per month? A clear, well produced video holds the attention of the viewer, making it a great way to get across your message and promote your product(s). Modern video production is much more cost effective, as it transfers directly to a digital file, no film required. With the explosion of amateur and professional content, and high-bandwidth links to the internet being common, this is a great time to start using video as a promotional tool. 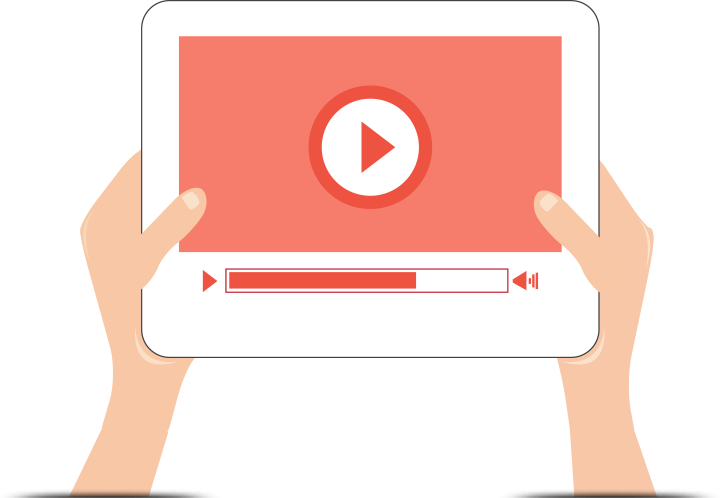 Did you know that, when opening your site, 80% of visitors will watch a video, while only 20% will read content? Video content can increase conversion rates by as much as 30%. 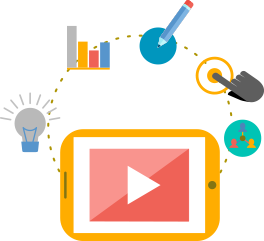 eBusiness Guru can help you decide if you should produce videos for your existing website, or to use as self contained adverts to lead new customers to the main site. It might even be worthwhile to produce both, and use them for enhanced impact on the customer.